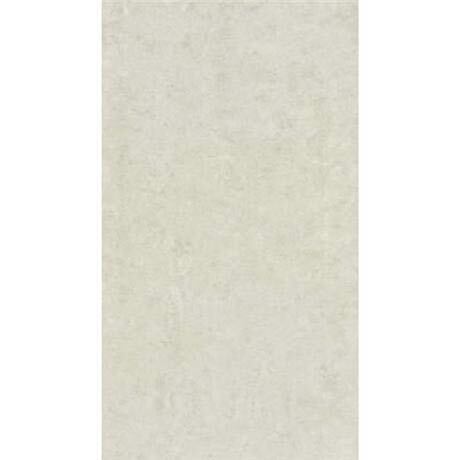 The Lounge mottled Ivory polished finish porcelain tiles, a luxury wall or floor tile for your home from the world's largest ceramic tile and sanitaryware manufacturer RAK. Manufactured from porcelain and fired at much higher temperatures than ceramic tiles, this makes them denser and more durable, as well as being less prone to moisture and stain absorption. The perfect blend of stunning design and incredible build, The Lounge Porcelain polished tiles from RAK offer a finish equal to none. They deliver a fusion of both style and function, which is ideal for any bathroom. They are made from a material that is strong and durable, but also offers protection against moisture, making it a great solution for any bathroom.